As November comes around, there may be some men in your lives which take up the Movember endeavor to grow a stylish stash while raising awareness for men’s health. One such gent – our bold boss Dan Abate – has sacrificed his face for this noble cause! We here in the All About Books’ office thought we’d share his page, so if you’re so inclined, please donate! 1. 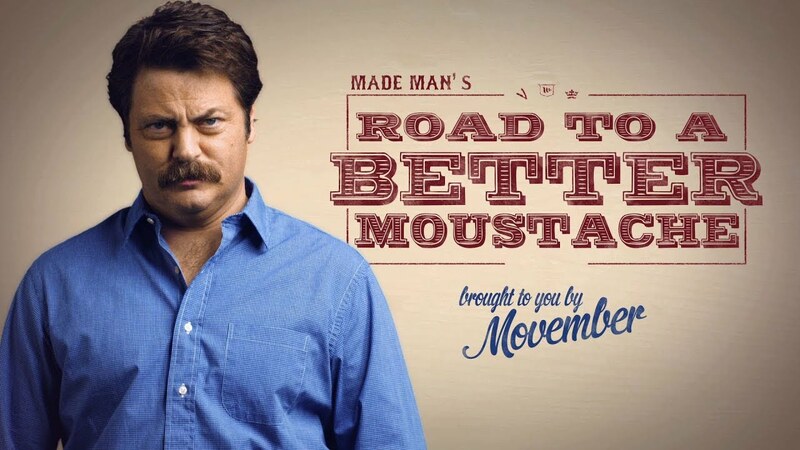 What inspired you to participate in Movember? As a family man of middle age, it is important that we, as a society, strive to conquer male-specific disease that ends lives and fractures families. From a marital standpoint, I just really wanted to annoy my wife, especially during the picture-laden holiday season. 2. Does your mustache have an end goal? Einstein, of course, but I’d settle for a Burt Reynolds. 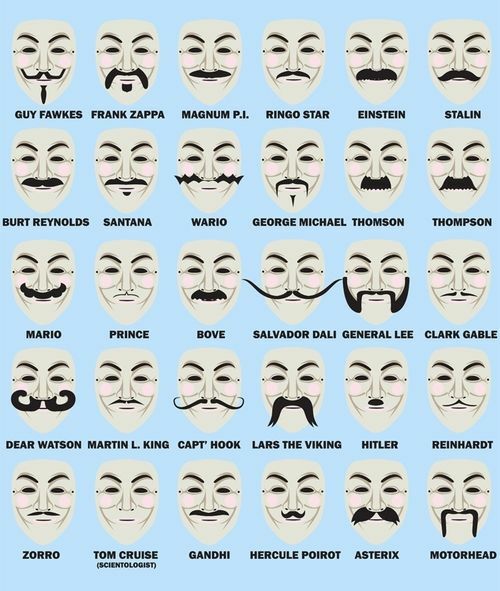 3. Who is your mustachioed role model? Ron Swanson, a.k.a. Nick Offerman, of Parks and Recreation fame. I am also a big fan of the works and mustache of Mark Twain. 4. What is your role at All About Books? I am the Operations Manager. Among other things, I make sure the books that are sold get to where they need to go. Horton Hears a Who – by the Doctor. Don’t forget, Dan’s doing this for charity! Please click-through to his Movember page to donate!